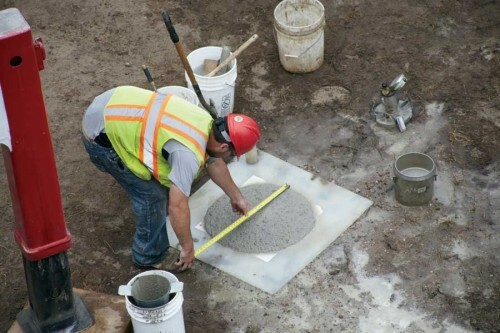 Specializing in Aggregates, Concrete & Construction Materials County Materials’ Testing Laboratory specializes in comprehensive sampling, testing and failure analysis for aggregates, concrete and related construction materials. All testing is performed in accordance with ASTM, AASHTO, ACI and D.O.T. guidelines or design specification requirements. For more information about this product or service, please contact our Marathon, WI office at (800) 289-2569.